East London has changed more dramatically than any other part of the city over the last thirty years. From a desolate, and in many places derelict, state after the bombing of the Second World War, it has become one of the most fashionable neighbourhoods in the world, with new developments in Canary Wharf and Queen Elizabeth Olympic Park, as well as Spitalfields Market and Brick Lane. 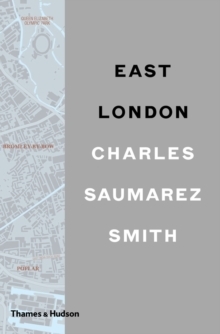 Charles Saumarez Smith, who has lived in the area since the early 1980s, invites the reader to join him on his explorations, which are both historical and geographical, describing the unique character of spaces and places new and old. 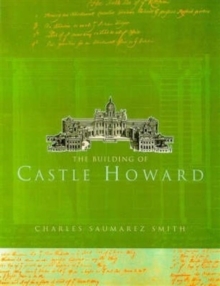 He guides the reader around shops, churchyards, parks, pumping stations and cemeteries, up the Regent's Canal and across Victoria Park. 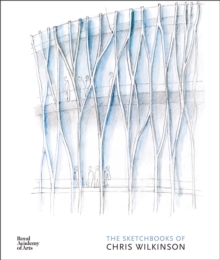 Each of the old villages and neighbourhoods that make up East London is shown, through photographs taken on his travels, to offer unexpected and fascinating discoveries, from Wapping in the south through Spitalfields and Bethnal Green to Hoxton, Haggerston and Hackney in the north.